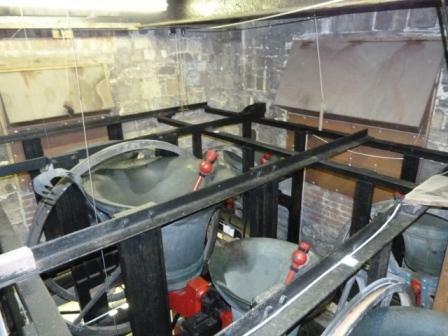 St.Thomas’ church has a fine ring of 8 bells, with the tenor (the heaviest bell) weighing around one tonne, and we are privileged to carry on the English tradition of ringing the bells both to summon parishioners to worship and to celebrate special occasions. We regularly ring for the 09:15am service on Sundays and we practice on Thursdays from 7:30pm to 9pm. 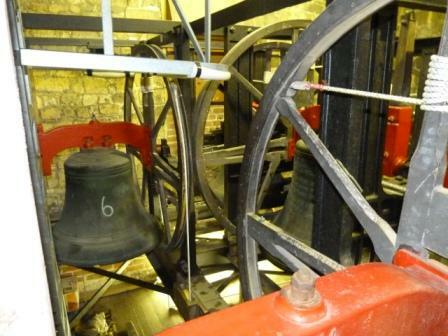 We welcome new ringers – whether experienced or wanting to learn. To find out more, please contact the tower secretary at lymingtonbells@gmail.com or come along to one of our practice nights.